$409,700. 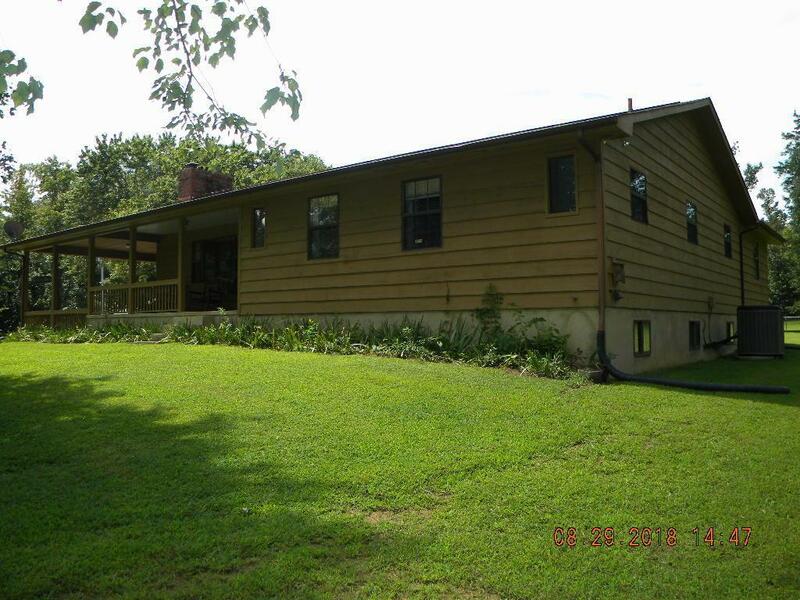 7925 Toestring Valley Rd., Spring City. 3-Bed, 2-bath (2-Master bedrooms). 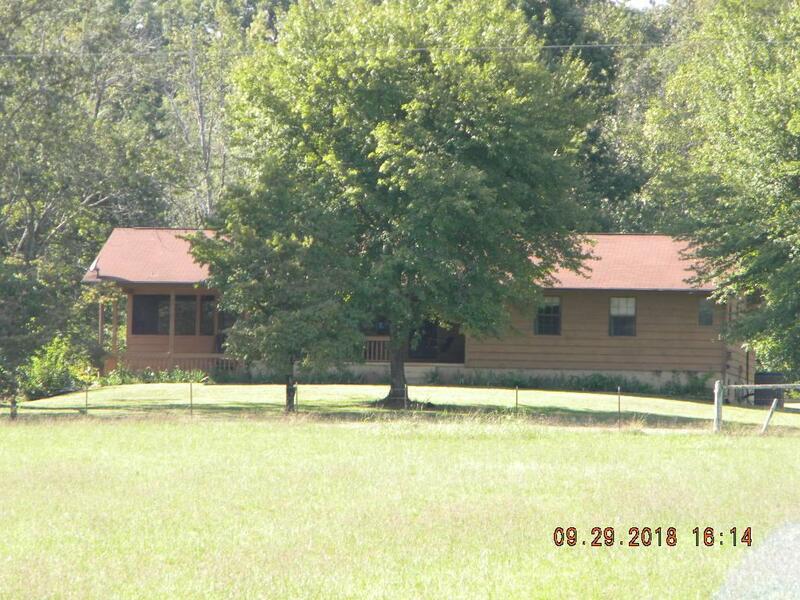 The home sits nearly 500' back off of the road. 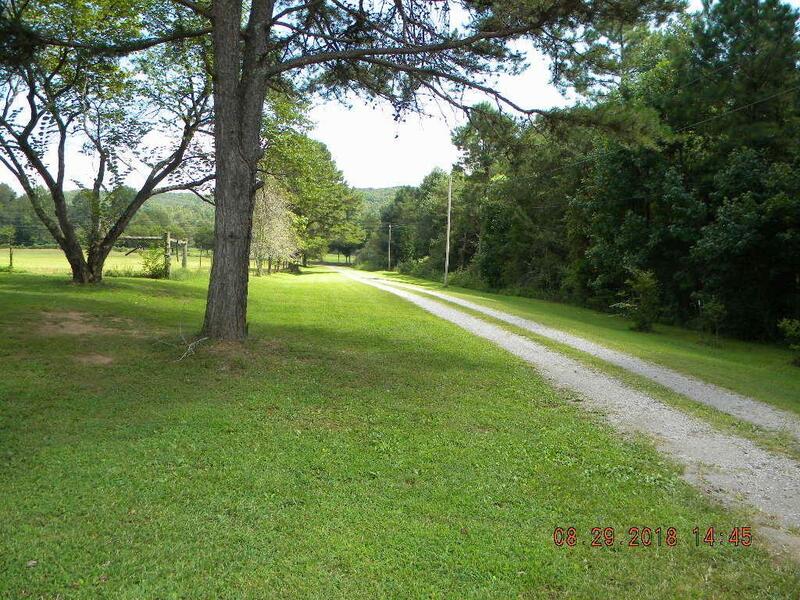 This 34 Acre Farm that won't break the bank. The saltwater pool with a new liner makes this an extremely low-maintenance summer full of water fun with friends and family. Custom rounded edged granite counter-tops. You might just have too much cabinet space in this huge kitchen. Creek/stream boarders the tree line. The 32 X 40 detached 2+ car garage, has plenty of workshop space, plus comes with water, electricity and its own breaker box. A 36 X 40 barn w/loft. 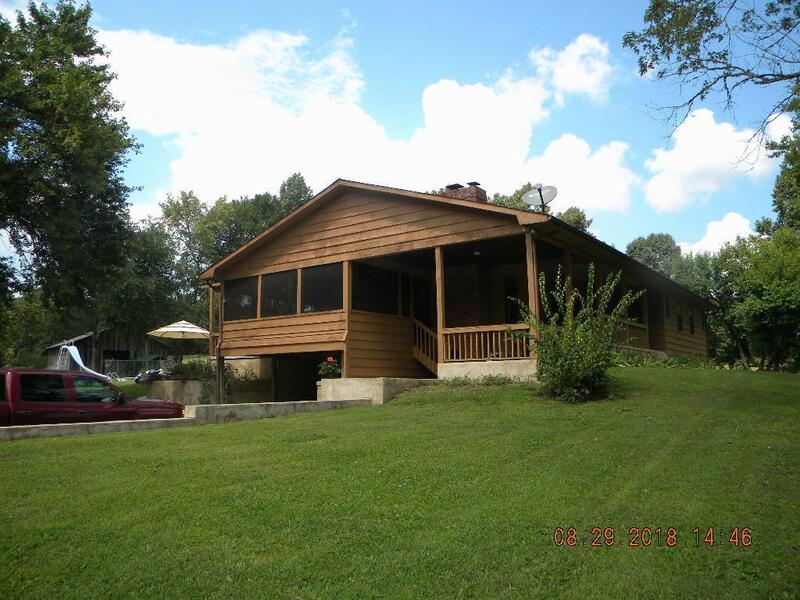 Outdoor living space is second to none, with no wooden step (All concrete), you get a front, rocking covered porch, a side covered porch, a side/rear screened porch and a back tin covered porch.Boat ramp 1/2 mile away. (See attached photos). Another 1/2 mile away is a marina. One heck of a place to get away from it all. Does have a well that is not being used. ALL OFFERS SUBJECT TO 48-HR. FIRST RIGHT OF REFUSAL!